"It is an amazing feeling to have someone reach out and hand you a little hope." Jerry was matched with a lawyer in 2016. Two years ago, criminal defense attorney Jon Zulauf sat in his neighborhood coffee shop, reading a letter from a prisoner. 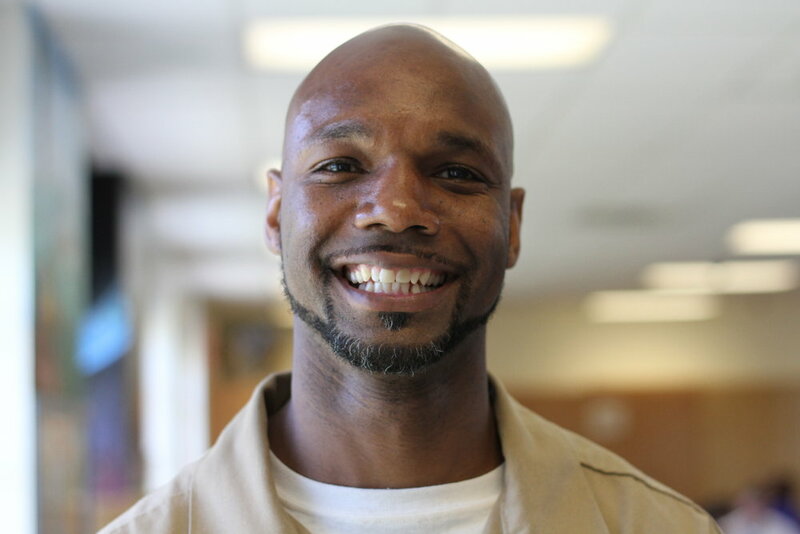 The substance of this letter was familiar to Jon; another Three Strikes offender aging in prison with no possibility of parole, reaching out against all odds for some hope for freedom. When Jon’s friend and colleague, Jennifer Smith, happened to walk in, Jon took the opportunity to air his thoughts. 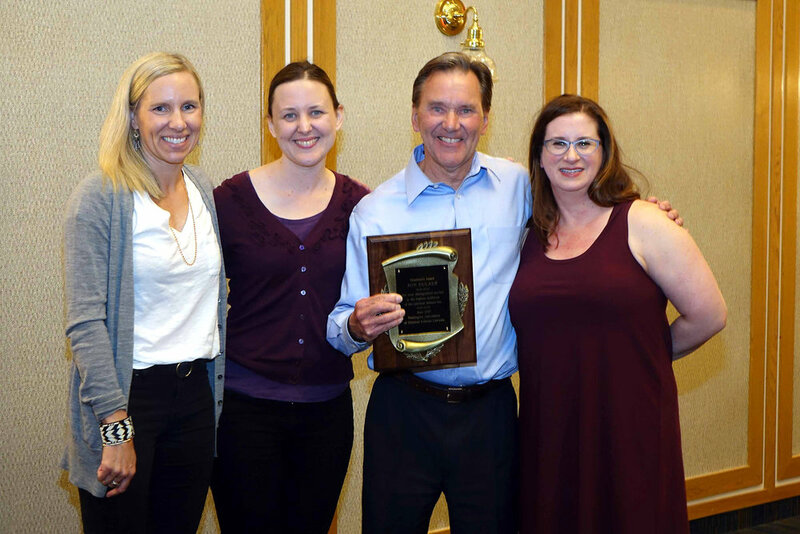 As two experienced criminal law attorneys they thought, certainly they should be able to do something to help this population of reformed and extraordinary individuals. 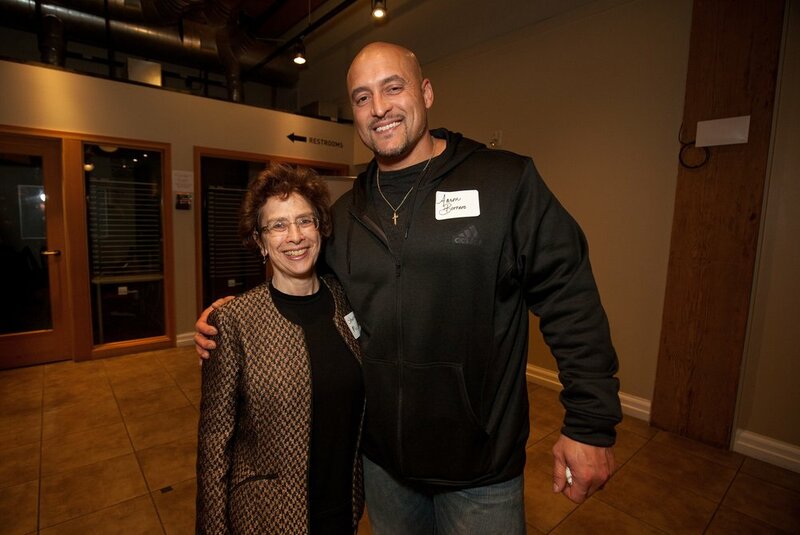 In 2016, Jon and Jennifer founded the Seattle Clemency Project (SCP). 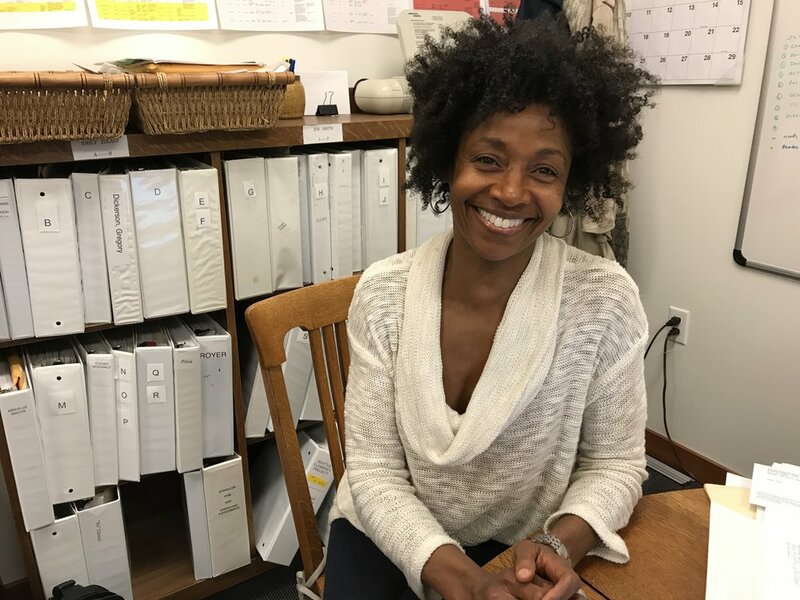 Since then, SCP has networked with more than 90 pro bono lawyers and has provided 73 Washington state prisoners with legal representation in their petitions for clemency, at no cost to the prisoner. 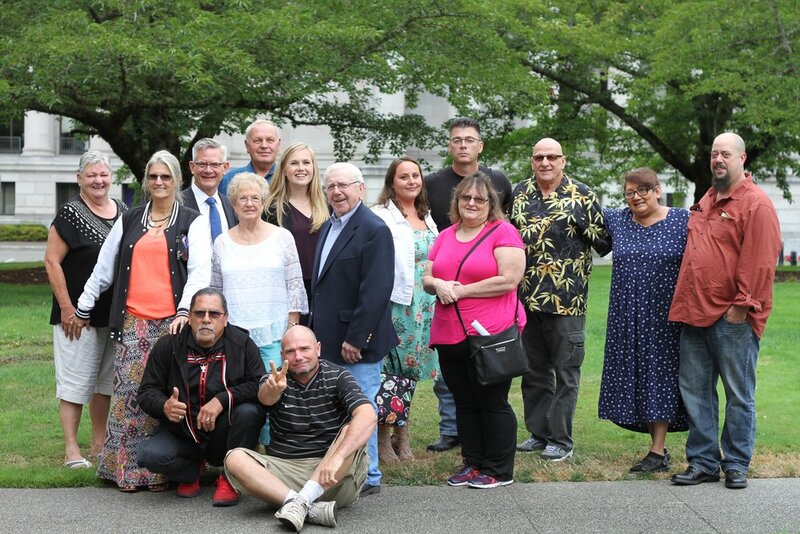 Over 90 percent of petitions filed have been granted a hearing, and so far four individuals have had their life sentences without the possibility of parole commuted by Governor Jay Inslee. 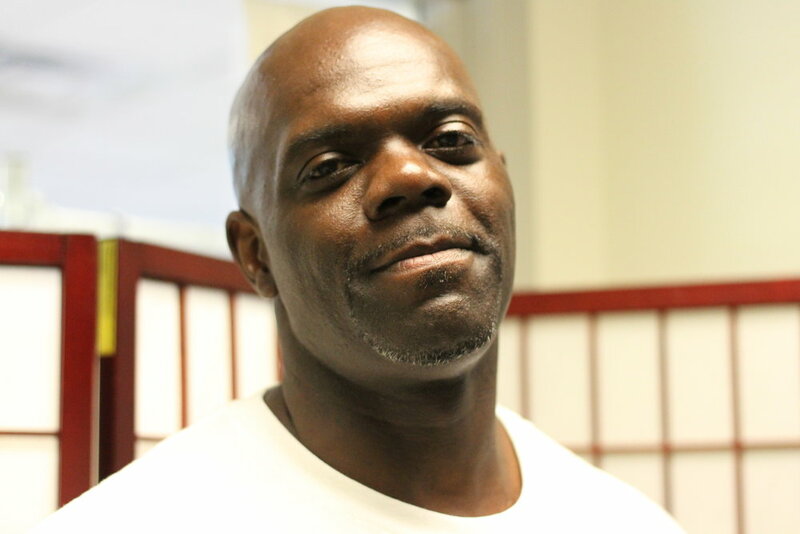 The Seattle Clemency Project was started to meet a critical need. Since the abolishment of parole in Washington in 1984, clemency has been our state’s only recourse for disproportionately harsh sentences. Despite its essential role in our system of justice, clemency has been historically ill-defined and rarely explored. In less than two years, SCP strives to practice what it means to be a part of a merciful and just society. Clemency is a highly individualized process, a very intimate look at an incarcerated person's entire life. By providing a voice for those prisoners who have shown persistence in the face of adversity, and who have committed themselves to growth during their incarceration, the SCP and its volunteers insist that we will not give up on those who have not given up on themselves. We're beginning to see just how important these issues are to our community and that there is a great interest in supporting second chances and eliminating incarceration when an individual's sentence no longer serves it's purpose. 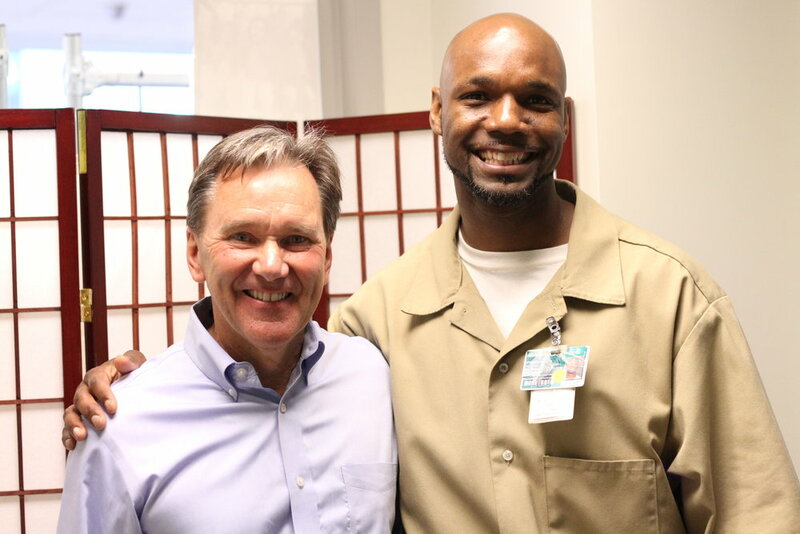 Dwight's family and friends came out to cheer him on as he received a 4-0 recommendation for clemency.